Now playing in limited release and expanding nationwide December 20th is director David O. Russell’s comedic drama American Hustle. 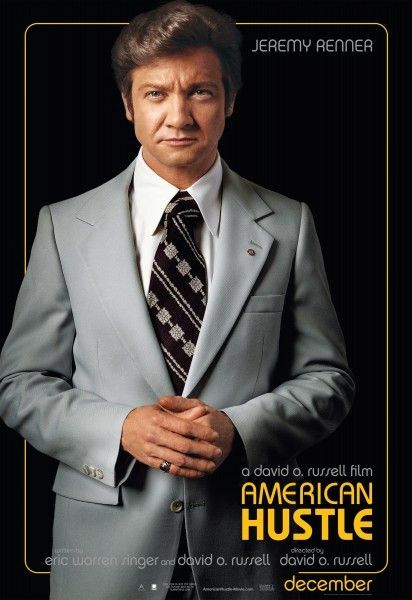 The story is based on the Abscam sting operation that uncovered widespread political corruption in the late 1970s, and Russell’s fantastic ensemble cast is led by Christian Bale, Amy Adams, Bradley Cooper, Jennifer Lawrence, and Jeremy Renner. The film is definitely an awards contender, landing a Best Picture award from the New York Critics Circle and many nominations from a number of other groups, including the Golden Globes and the Screen Actors Guild. 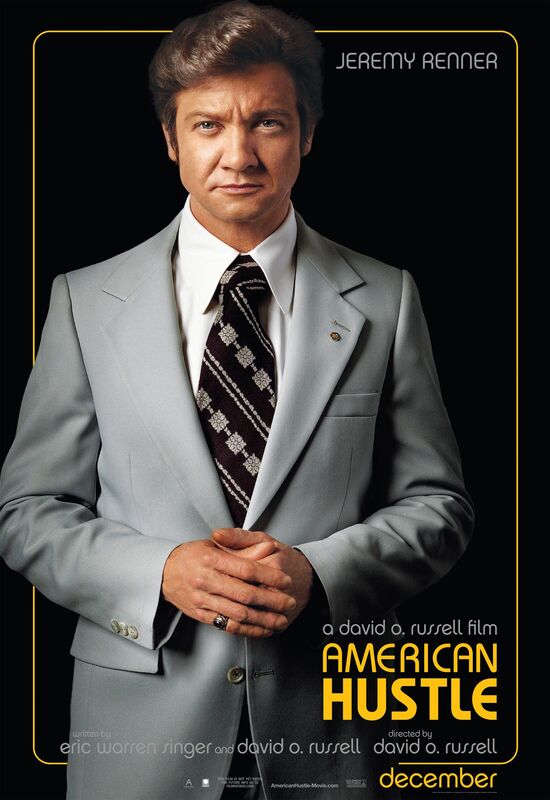 While the holidays are filled with a lot of choices, American Hustle should definitely be on your list. For more on the film, here’s all our previous coverage. At the recent New York City press junket I landed an exclusive video interview with Renner. He talked about how quickly he signed on to the project, what it was like to work with Russell, the look of his character, the way he likes to work, whether he has spoken to Joss Whedon about The Avengers: Age of Ultron, other 2015 movies, and a lot more. Hit the jump to watch. If you missed my video interview with Christian Bale for American Hustle, click here. How quickly did he say yes to being in the film? What was it like to work for David O. Russell? Talks about the look of his character and how much was him vs. the costume department. Has he changed the way he likes to work over the past few years? What appealed to him about playing this character? How crazy is his 2014 schedule since his involved with The Avengers sequel, a Bourne sequel, and another Mission Impossible? Has he spoken to Joss Whedon about The Avengers: Age of Ultron?